What does the T in T-Mobile stand for – have you ever wondered? Terrific? Tantalizing? Or could it have something to do with Mr. T? Nope! 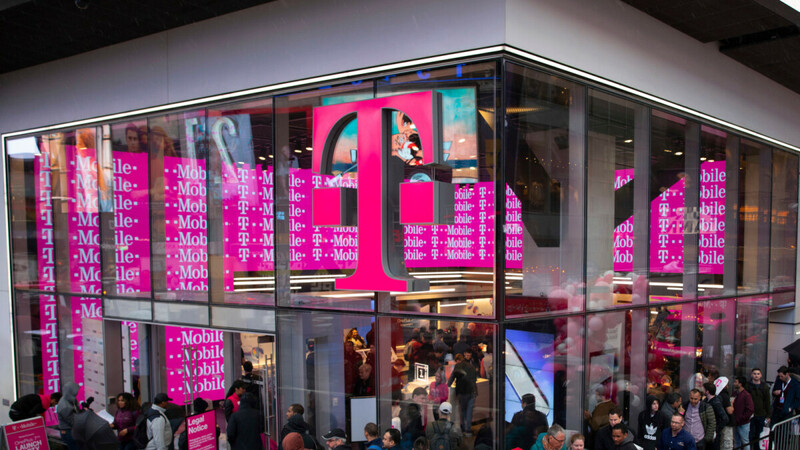 The letter simply comes from the German word Telekom, as T-Mobile got its branding from Deutsche Telekom, the German telecommunications company it is owned by. Yes, we know: there was nothing thrilling about that random bit of trivia. But the phones that T-Mobile has to offer – now those are worth being excited about! And there are many to choose from. So without further ado, let us go over the best T-Mobile phones right now. As long as you don't mind spending over a grand on a phone, the iPhone XS or the iPhone XS Max would be a great choice. 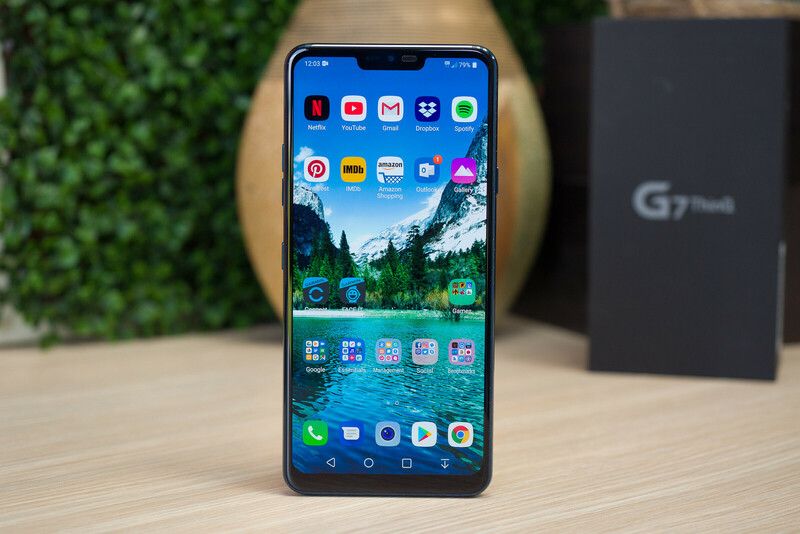 And for a number of reasons: the bright and clear display, the highly capable cameras, the rich selection of quality apps, the loud stereo speakers, to name a few. Picking one of the two models is entirely a matter of preference. 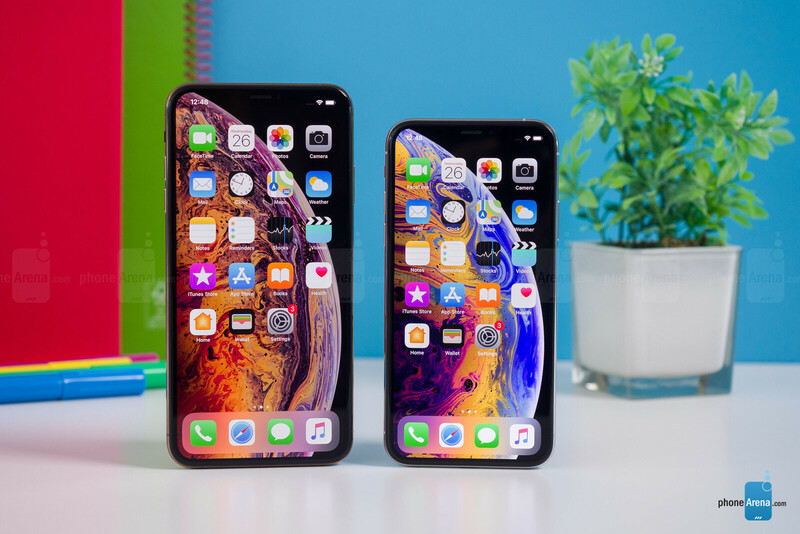 The iPhone XS is more compact, while the XS Max offers better battery life and a much larger display. Just keep in mind that to enjoy the iPhones' fast-charging capabilities, you'll need to purchase an additional cable and more powerful adapter. The 3.5mm audio dongle is also sold separately. Or if you're more of an Android person and consider yourself a power user, the Samsung Galaxy Note 9 is the ultimate Android phone you can get on T-Mobile right now. It doesn't just come with a gorgeous screen without a notch and a very capable camera. It also offers extras like Samsung's S Pen digital stylus for sketching and note-taking and support for DeX Mode which turns your phone into a portable workstation. The LG G7 would be a great choice for buyers on a tighter budget. In fact, it is one of the very few phones that will put a fast Snapdragon 845 chip in your hands for only $500. And it comes with lots of premium niceties and conveniences, including wireless charging, audio jack, IP68 water resistance, and storage expansion. Alas, the G7 has its downsides. One is that the cameras, while pretty good, aren't as good as those on the latest iPhones and Galaxy flagship phones. But the wide-angle camera at the back is really nice having, allowing you to capture more in the frame without having to step back. Just don't expect the G7's AI features to magically make your shots look any better. 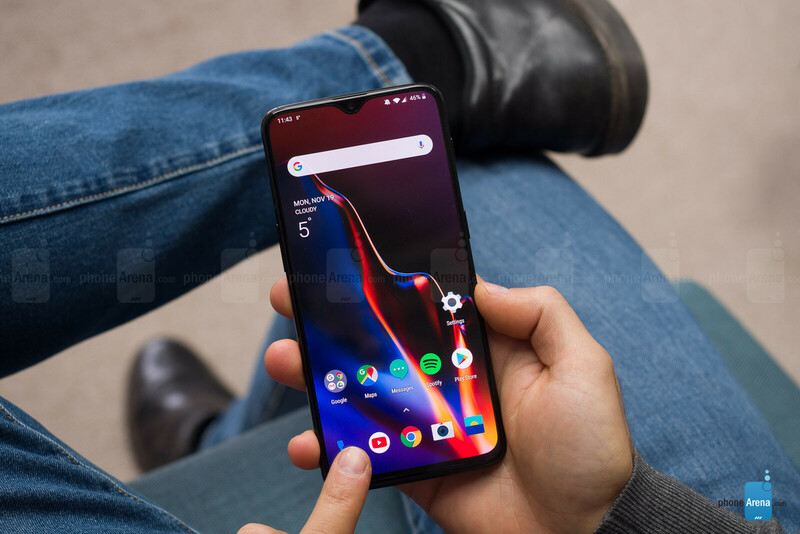 The OnePlus 6T isn't the young company's first smartphone. However, it is the first to be officially sold through a US carrier. This phone stands out with the speed and smoothness of its operation, achieved not only by utilizing the fast Snapdragon 845 chip, but also by having it run a lightweight, clutter-free Android skin. Battery life and charging speeds are also impressive. But the OnePlus 6T has its shortcomings as well. For example, it is among the few high-end phones without an IP rating, so it isn't resistant to water or dust. The cameras may be very good, but can't match the latest iPhones or Pixel phones with their image quality. And the in-screen fingerprint scanner didn't prove reliable in our testing. The iPhone XR is not exactly cheap, but it is the cheapest last-gen iPhone you can have today. It is designed to draw attention with its lovely color options, including blue, yellow, red, and coral. But don't let the jolly hues fool you. 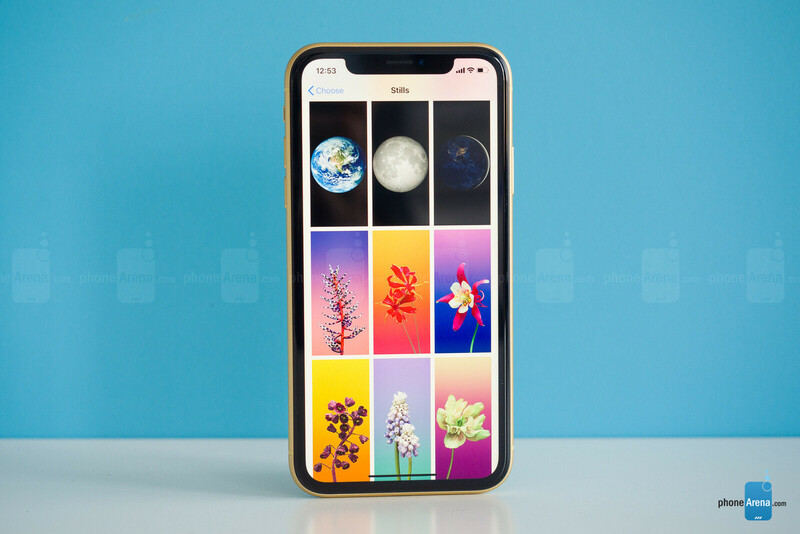 The iPhone XR has just as much processing power as the iPhone XS and XS Max. It also excels when it comes to battery life. Of course, Apple had to make compromises to bring the iPhone XR to its current price point. For starters, there's only one camera at the back, so there's no optical zoom for convenience, and Portrait shots are produced solely by software algorithms, as there's no secondary cam to gather depth information. Also, the screen is of the LCD variety instead of OLED and doesn't have as many pixels as those on the XS and XS Max. Still, the iPhone XR should be definitely on your radar if you want an iPhone that doesn't exceed the $1000 threshold. Because size matters. Sure, large smartphones are cool and all, but there are still people who prefer something a bit more manageable, something that they don't have to take out of their pocket so that they can tie their shoes. All in all, the iPhone 8 is one of the best compact phones around. Of course, being over a year old means that the iPhone 8 is far from the fanciest iPhone. Its design is clearly dated by now, the screen resolution could be higher, and the camera can't do any fancy tricks like Animoji, Portrait mode or Telephoto zoom. But on the other hand, the iPhone 8 runs the latest version of iOS and still has plenty of processing power to meet the needs of most users. For those who need something a bit tougher, there's the Samsung Galaxy S8 Active. 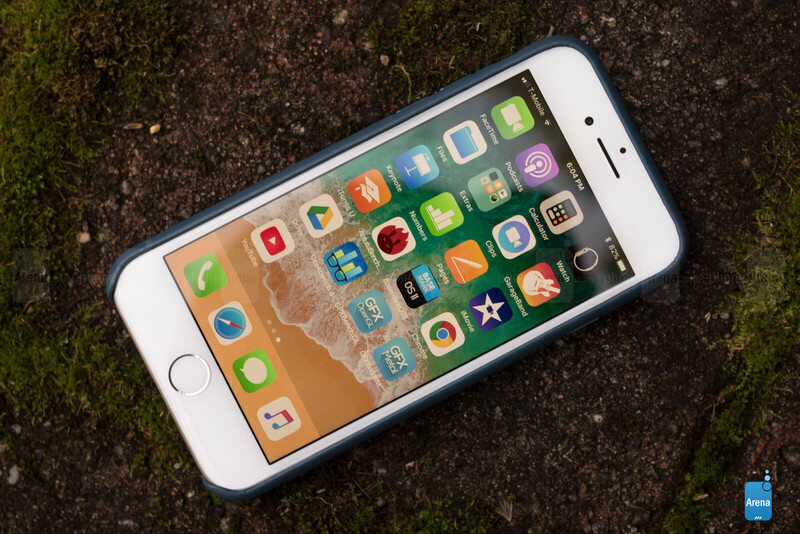 On top of being highly water-resistant, it can also withstand drops, vibrations, humidity, and heat. 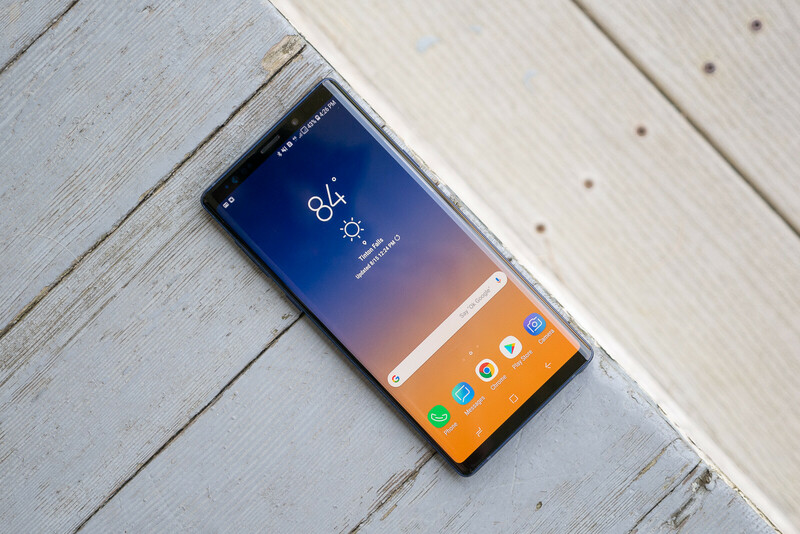 At the same time, it matches the performance of the Galaxy S8 with its cameras, system chip, and memory – meaning that it's not a top-performing smartphone anymore, but still rates as relevant in 2018. The extra-large battery pack inside the S8 Active ensures longevity exceeding that of the average smartphone. "I'll take whatever's at the Top of the page. Oh! An iPhone X! Done!" Picked up the V30 on a BOGO about 3 weeks ago. I have only 1 complaint so far, and it's a nitpicky one at that. I wish it were faster to take a picture from the time I tap the button to capture the image. I'm hoping the Oreo update will address this. Lucky you, I have contacted at least 4 stores in my area (Richmond, VA) and not one of them carries the V30, let alone 2 for a BOGO lol. No mention of battery life on any iphone. Weird. Your comment shows you have no brains. If T-Mobile sells "garbage" what do other carriers sell? The phones are the same through all carriers, so what is your point? alternate headline: here's a list of Samsung and Apple phones for sale. 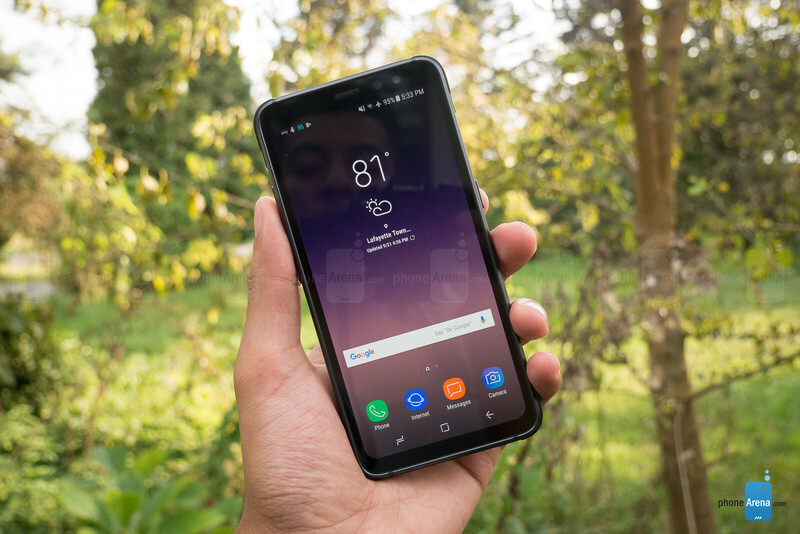 There is one HUGE advantage to owning an LG V30 or a Samsung Galaxy S9(S9+) on TMobile's network that isn't being touted! BAND71! Am I alone? I despise the Samsung UI and iOS is equally horrible. Give me stock Android please. Unfortunately, super slow to update Moto takes the stock Android advantage away. What will Magenta offer someone like me?